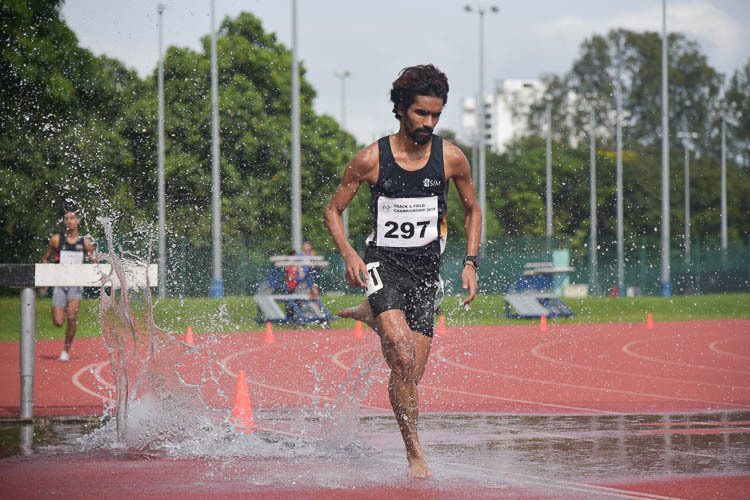 By winning the 3000m steeplechase event, Nabin Parajuli of the Singapore Institute of Management completed a hat-trick of golds at this year’s Institute-Varsity-Polytechnic Track and Field Championships, replicating a feat he had previously accomplished in 2014. 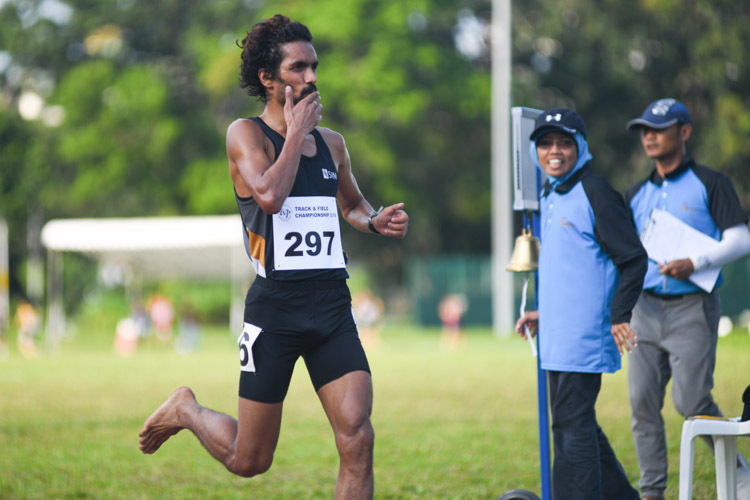 Karthic Harish of SUTD emerged victorious in a tactical 1500m final at the IVP Track and Field Championships, finishing in 4:26.37. 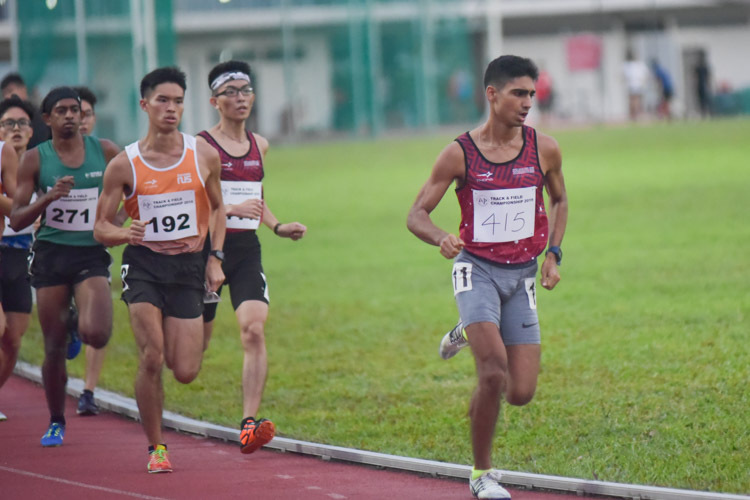 Meanwhile, Nabin Parajuli of SIM adds a second gold to his IVP outing this year by winning the 10,000m, as Lok Xin Ying of NUS won the women's race. Nabin Parajuli put in a steady run to strike gold in the IVP Men's 5000m event with a timing of 16:01.26. 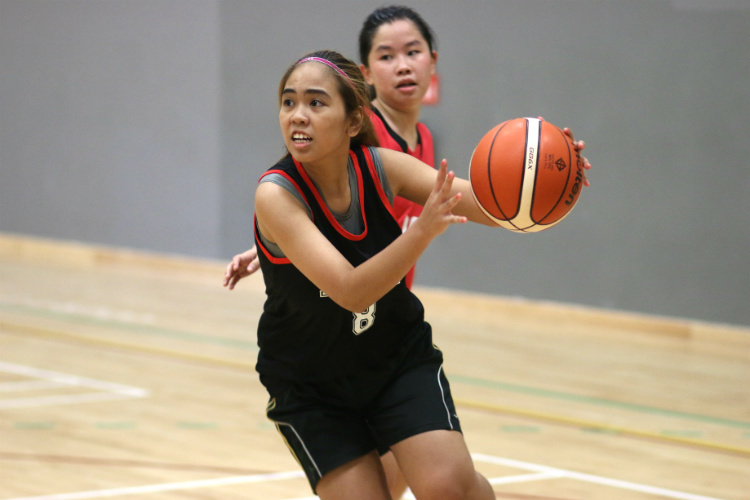 Poh Lee Chin (NYP #14) scored a game-high 14 points to help her team survive the comeback from SUTD. 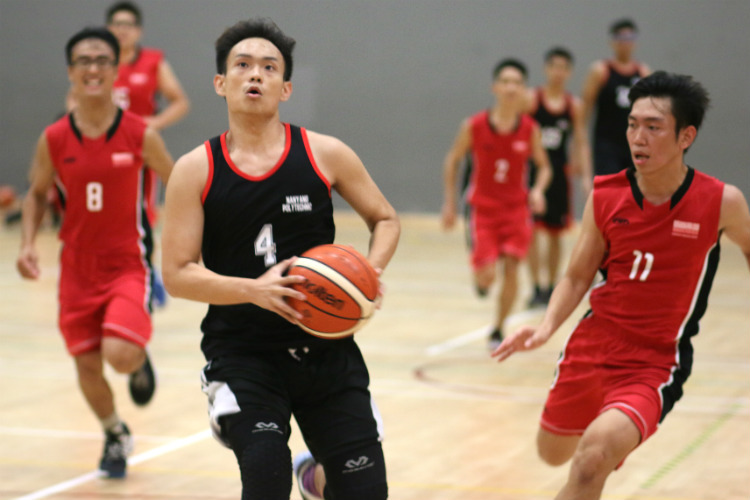 Zhou Zhenlong (NYP #25) scored a game-high 10 points to lead his team to victory. 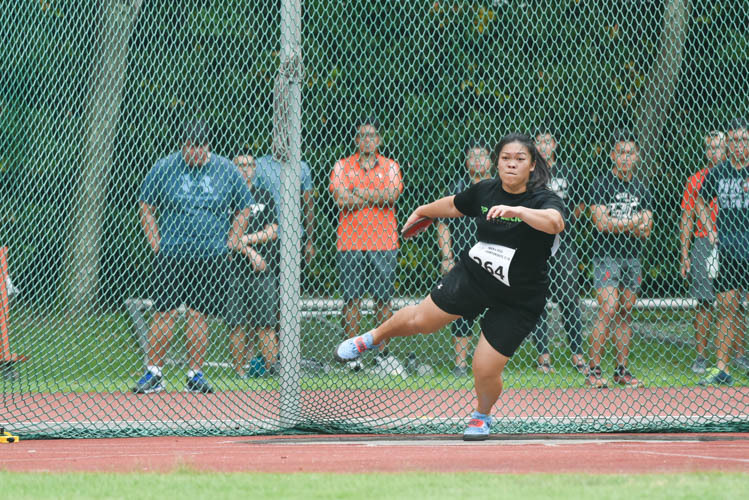 Thrower Melissa Yee struck gold again on the last day of the Institute-Varsity-Polytechnic (IVP) track and field competition with a second gold medal and new personal best in discus throw, while National University of Singapore (NUS) had a clean sweep of the overall titles for the fourth year running. 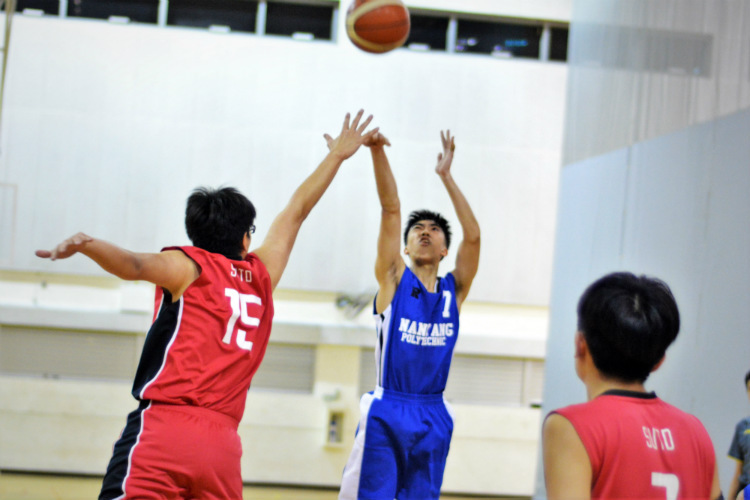 Backed by Poh Wei Jun's (NYP #4) game-high 20 points and clutch performance down the stretch, NYP took the game 48-44. 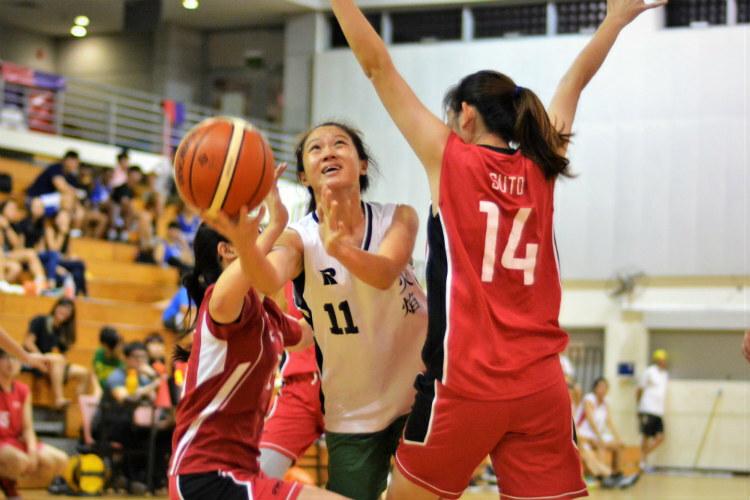 Despite Sng Ei Jia's (SUTD #14) game-high 13 points, a balanced scoring and tough defense gave NYP the win.